Musings 'n scribblings of a philanthrope .. : Top unchallenged cost and value innovation happening in India ..
Top unchallenged cost and value innovation happening in India ..
Is Jio part of a Blue Ocean strategy or different ?? Indian academics are jumping head over heels to publish and research western world innovation but woefully lack in highlighting and projecting great innovation that happens here in India itself. 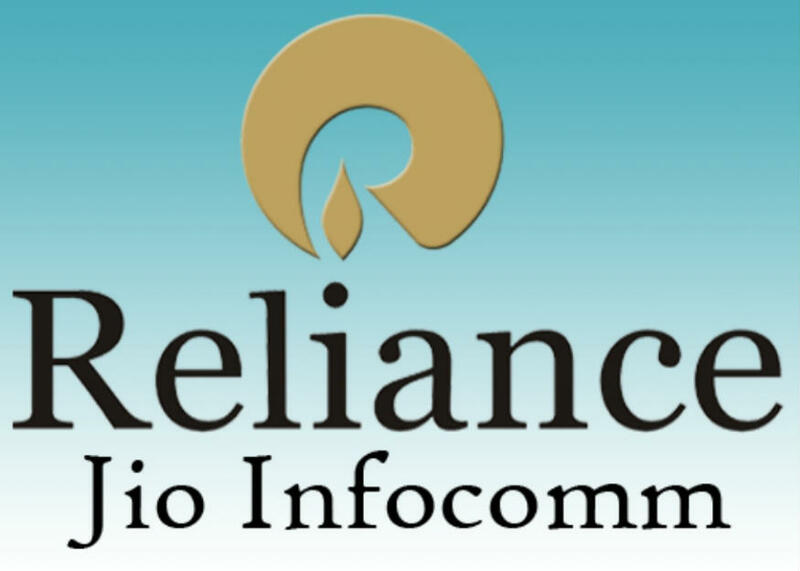 The JIO low cost high value telecom revolution initiated by Reliance Industries run by Mukesh Ambani is unparalleled and has not been touched or challenged by any country or telecom operator across the world. Is it a Blue Ocean strategy as some say. Experts differ and have their own opinion. 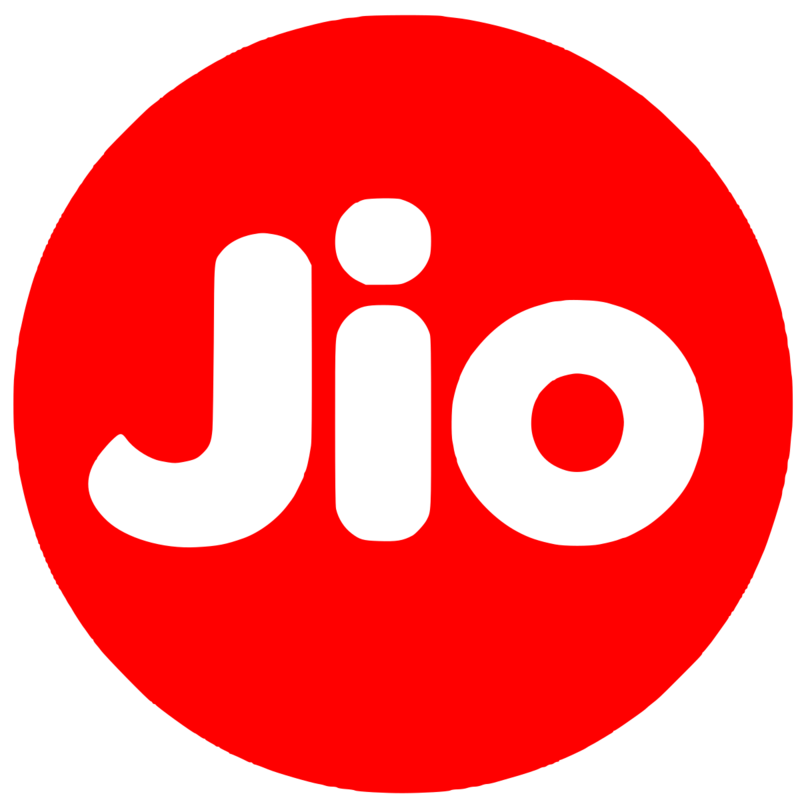 Did Jio create new marketspace in low cost telecom in India ? By offering low-cost telecom, it did not displace or dislodge any existing telecom majors in India initially. Considering the low cost telecom benefits, customers started migrating from competitors to Jio and this created the unsettling issue in the telecom sector. Established players started running helter skelter, crying foul against Jio, but to no success. The damage had already been done. Is this Jio success story borne out of creative Indian ingenuity to make it a unique and unparalleled exercise that could be applied to any part of the world ? Is this a transient phenomenon ? Jio invested about $23 billion in improving indigenous telecom infrastructure since 2010, not resorted to by any major player worth the salt in the world. Even the foreign telecom players within India like Vodafone of UK, Telenor of Norway and Docomo with Tata felt the heat increase and had to run for cover. While Vodafone joined with the Birla IDEA to survive in the Indian market, Telenor and Docomo exited disgracefully from the country. Other global telecom players were smart enough to forecast the ultra heavy competition in the Indian market and played safe keeping off. A highly corrupted telecom environment in the country became a highly competitive one in about fifteen years time. Even the low-cost leaders of the world, the world's largest, Chinese telecom majors eg. China mobile, were no worthy competitors for Jio. The scenario in China is very different from that in India. In India there are no heavy state controlled policies as in China and Chinese bulldozing techniques would not work in India. (shamefully for China and to its own detriment and destruction, all the large Chinese companies are state controlled, doctored and manipulated !!) The Chinese prowess as we see now, is it a mirage ? Offering 28 days of totally FREE local and long-distance telecom access to the citizens of India at just $0.75 (for 28 days), the JIO offer of low-cost high value innovation is unparalleled anywhere in the world and has left the world shocked and stunned at how an Indian telecom operator could offer high quality top notch telecom operations at such cheap rates. US, Japan, China and Europe would save themselves from a total ruin unless they show the eagerness and sincerity in understanding the Indian prowess and indigenous capability in low cost innovation combining with value innovation. Also this is a time for our competent and qualified Professors from top academic institutes within the country to shed their pro-west stances and shed off the gown of total subservience to external influence and start looking at their own strengths and capabilities, believing in themselves, holding their head straight and high !! Why does Management Innovation matter - a 2006 Gary Hammel HBR article ..
Amrita Devi Bishnoi and the Chipko movement .. The majestic Jackfruit and it's seeds ..
TDS and drinking water quality in Bangalore .. Zero Mass - water harvesting from Air ..
TESLA and competitors in electric trucks .. Drinking water crisis in Bengaluru ..
Why Bangalore is facing acute water crisis ? Water scarcity around the world .. The detailed 22 min White House VR tour ..